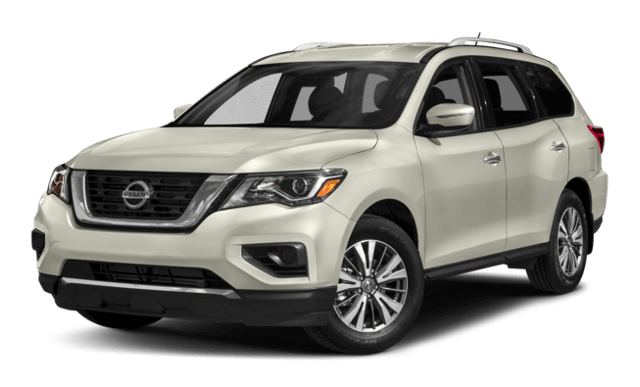 When you’re researching the differences between the Volkswagen Atlas vs. Nissan Pathfinder, you might be surprised by what you discover! 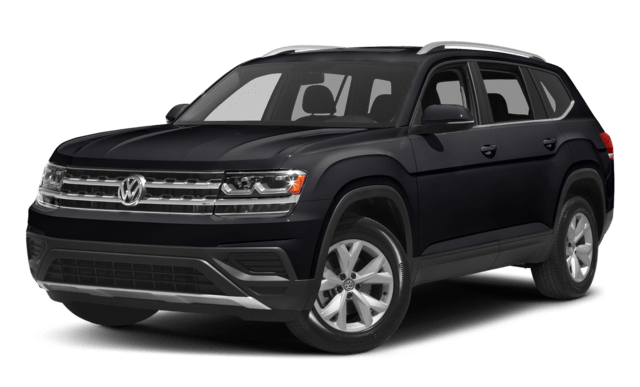 The Volkswagen Atlas specs are remarkable with better performance, more space, and a much better warranty! Space: In this SUV comparison, the Volkswagen Atlas has the clear edge on space. The Atlas has up to 96.8 cubic feet of cargo room, compared to just 79.8 cubic feet on the Pathfinder! Engine Power: The Volkswagen Atlas specs will delight Chicago drivers. If you opt for the available V6 engines, the 3.6L V6 engine on the Atlas produces 266 lb-ft of torque over the Pathfinder’s 259 lb-ft of torque. Fuel Economy: The Volkswagen Atlas is equipped with an available engine start/stop system to save fuel and reduce harmful emissions. Sadly, the Nissan Pathfinder doesn’t offer this green technology at all. Warranty: Volkswagen provides a generous 6-year basic warranty that lasts twice as long as Nissan’s 3-year warranty. Plus, the Atlas has a 10-year corrosion warranty – which is 5 years longer than the Pathfinder! Whether you need a student-friendly car for Evanston adventures or a new family SUV for the Glenview area, the Volkswagen Atlas fires on all cylinders. Want to see how it compares to other competitors in this popular segment? Take a look at the Volkswagen Atlas vs. Ford Explorer with Jennings Volkswagen!